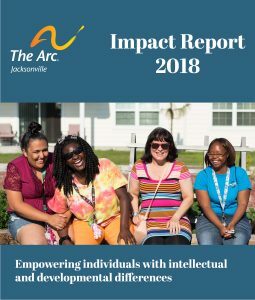 Please Note: The Arc Jacksonville is not an acronym and Arc should never be in all capital letters. 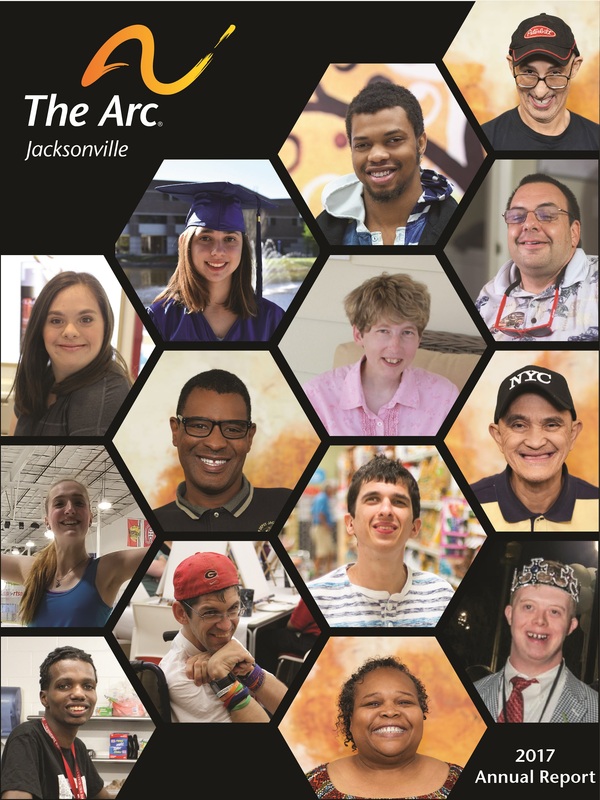 When referring to the organization, please use The Arc Jacksonville, not The ARC, The ARC Jacksonville and never ARC. The Arc Jacksonville should be considered as a title or phrase.